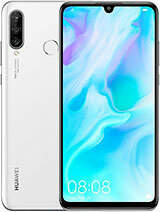 This smartphone doesn't support MHL TV-Out feature. 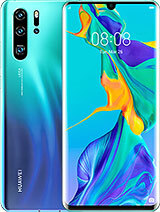 how can I make a video call on Ascend P1 LTE? Kd, 04 Feb 2014Look, I'm having the same problem with my brand new p1 huawei ascend. If left untouched for a ... moreHi , Take Backup of your data & give Factory Reset , While Doing So It Will ask For Clearing Phone Memory , Select that option.. Then Restart Your mobile..
Rs82, 07 Aug 2013I am on my second P1 in three months, the first kept switching off randomly and regularly, n... moreLook, I'm having the same problem with my brand new p1 huawei ascend. If left untouched for a couple of hours, it dies and the battery is full. I have to open it and remove the battery, and put it back to restart. It's brand new, what's happening? And when it's dead, there is this blue blinking light always blinking whether it's on or off. Why does it die?? 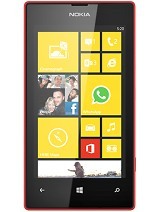 This device is on par with high end phones, with pros of being low price.. hope it'll still get support! Whilst this phone is the ugly version of the P1, the battery is just EPIC. I get between 3 to 4 days. For the £100 I paid, (2nd hand,) this phone is a bargain. Pentile and capacitive touch. IPS is standard nowadays. 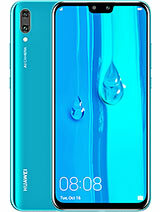 when i can buy huawei phones? 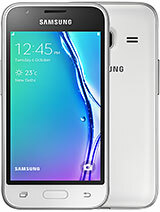 Erza22, 25 Aug 2013I'm currently choosing between this Huawei Ascend P1 LTE, Samsung Galaxy S3 Mini and ZTE T81. 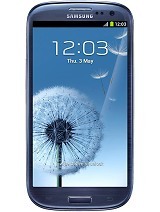 ... moreStay away from Samsung Galaxy s3. 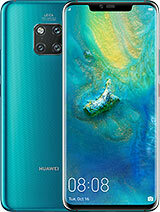 the chipset on Huawei And Snapdragon for uk version is Snapdragon S4 plus. so why is this different. ti omap not as good as snapdragon. Look forward to getting one soon. and will review. Huawei Ascend P1 LTE vs Huawei Ascend P2. I am on my second P1 in three months, the first kept switching off randomly and regularly, needing a battery pull to restart. This new one is already suffering from same reliability problems after a week. Otherwise it is Ok, apart from sound volume (which doesn't go high enough for calls, music or video) and display isn't great in brighter light outdoors and camera which despite high resolution is still not that great when you look at other phones. for experts and users , can ascend p1 lte play nova 3 , dead space , asphalt 7 , modern combat 4 and shadowgun ? i'll appreciate it so much !!! 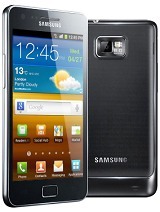 Im choosing between Samsung galaxy Grand, s3 mini, or Huawei ascend p1 LTE. which do you think is better for me? please answer anyone.. thanks! 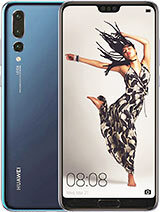 Total of 55 user reviews and opinions for Huawei Ascend P1 LTE.